So I've been obsessed with browsing amazon lately which can only mean one thing.. today's #wishlistwednesday is a Amazon edition. I love everything I've found and I've already ordered half of the products - so it's not really a wishlist as such but here are some amazing amazon buys I've been loving this week. Let me know in the comments below if you end up checking anything out! I have been wanting to try some of these makeup brushes ever since I saw lots of bloggers featuring them on their blogs & Instagram! I am so intrigued to see how they feel and work with my skin. I like that they come in a range of sizes, and they're SO cheap even if they're crap it doesn't matter! I love the rose gold details on the brushes and I think they're very sleek and sophisticated! 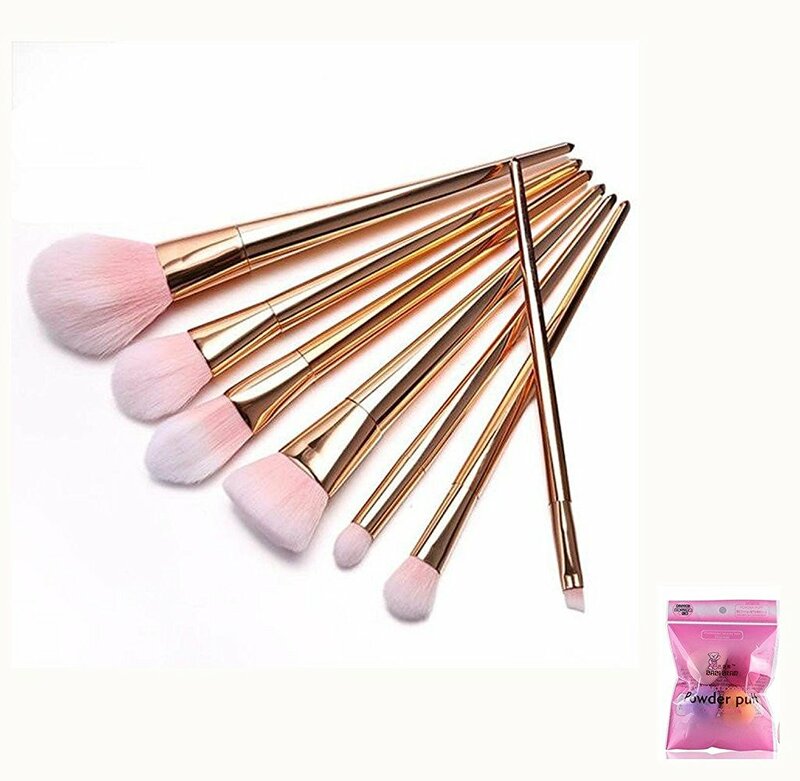 This set of makeup brushes is just as incredible as the ones above! I have always wanted to try out the Real Techniques bold metals brushes but never wanted to spend the money as I was at University and couldn't afford the luxury items! 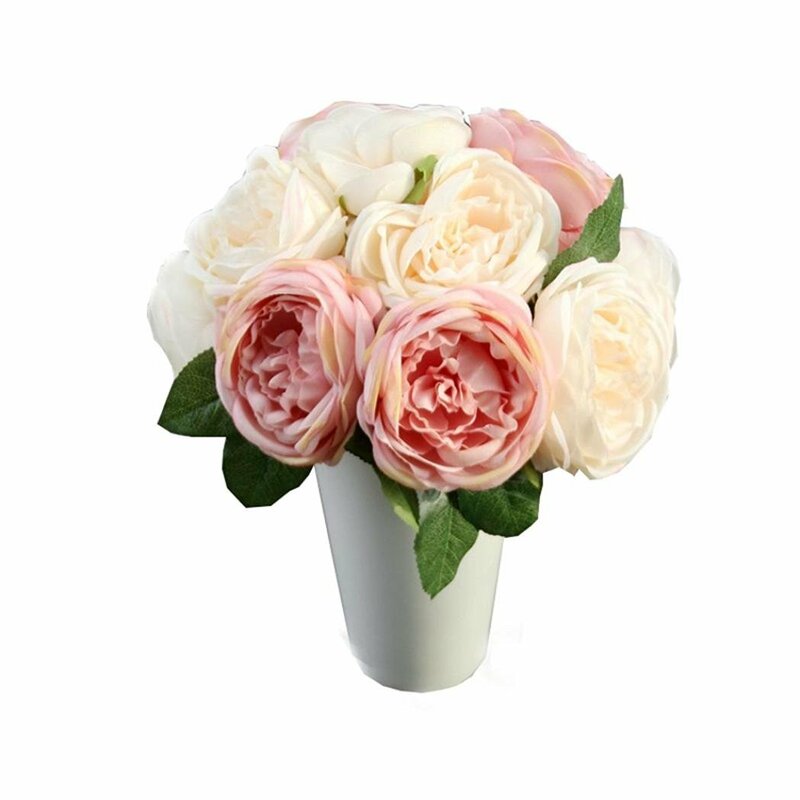 These are a fabulous dupe and look so luxurious! 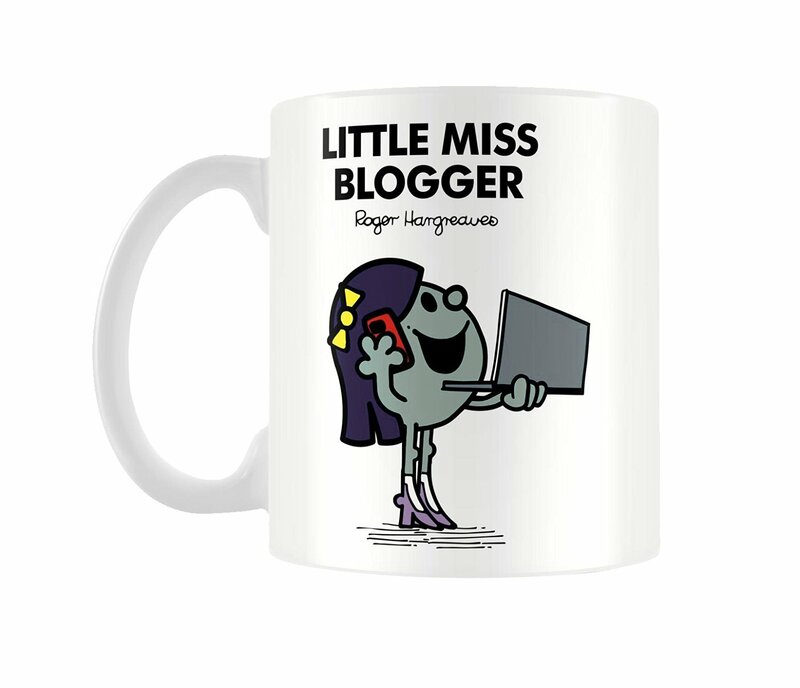 I think this is the cutest little gift for a blogger! I absolutely love it. I'm definitely a mug hoarder and have a cupboard full of them. I mean I probably don't need any more and if my boyfriend ever knew that I wanted more he'd have a fit! But I feel that it's needed, don't you?! I have been putting off buying this for so long but I think I need it now! 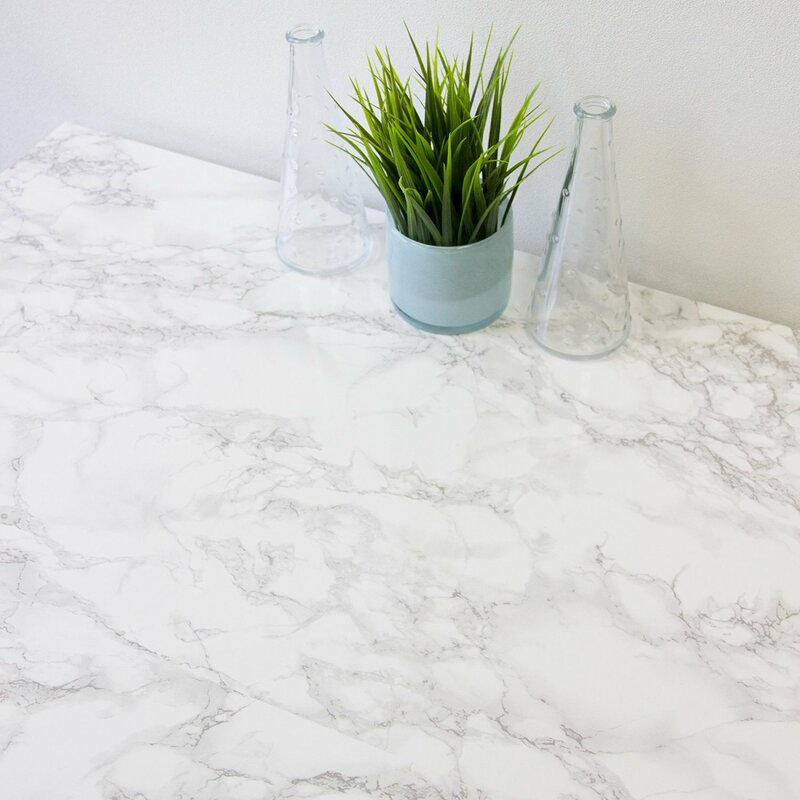 I think it's great to use for DIY's and blog photo backgrounds - you can basically transform anything with this paper and of course marble is SO on trend! 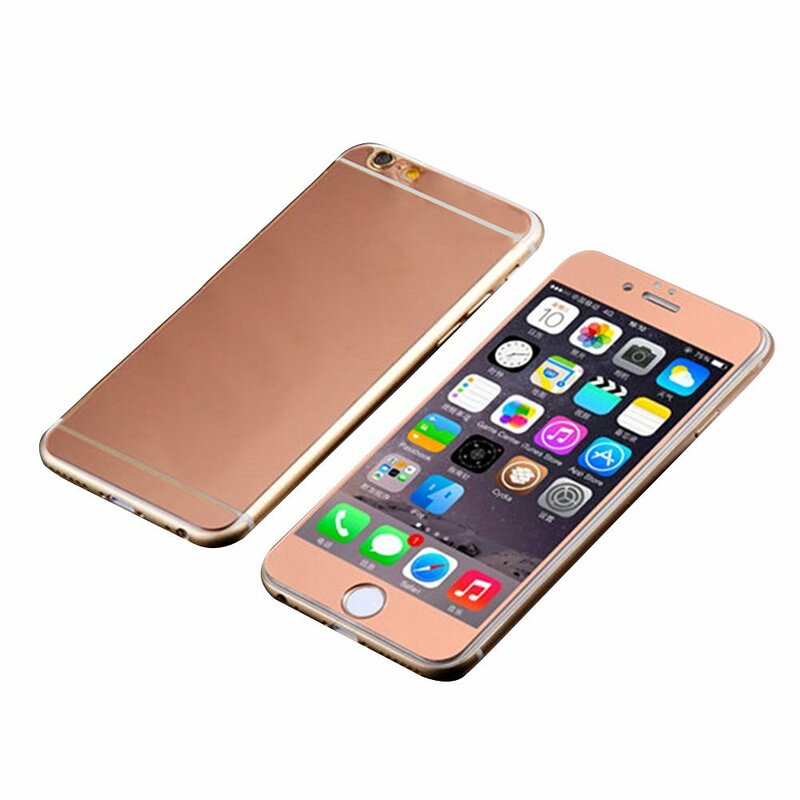 I need a new Iphone case and I've been on the look out for a rose gold one for ages. My previous one was silver but it's been through wear and tear and is now scratched! I always need a fully protected case because I'm so worried I'll drop my phone so this case is perfect as it's got a front and back case for full protection. It's so cheap too! Ever since I started watching room tour videos years and years ago on YouTube I've ALWAYS seen these pretty fairy lights hanging in the background. 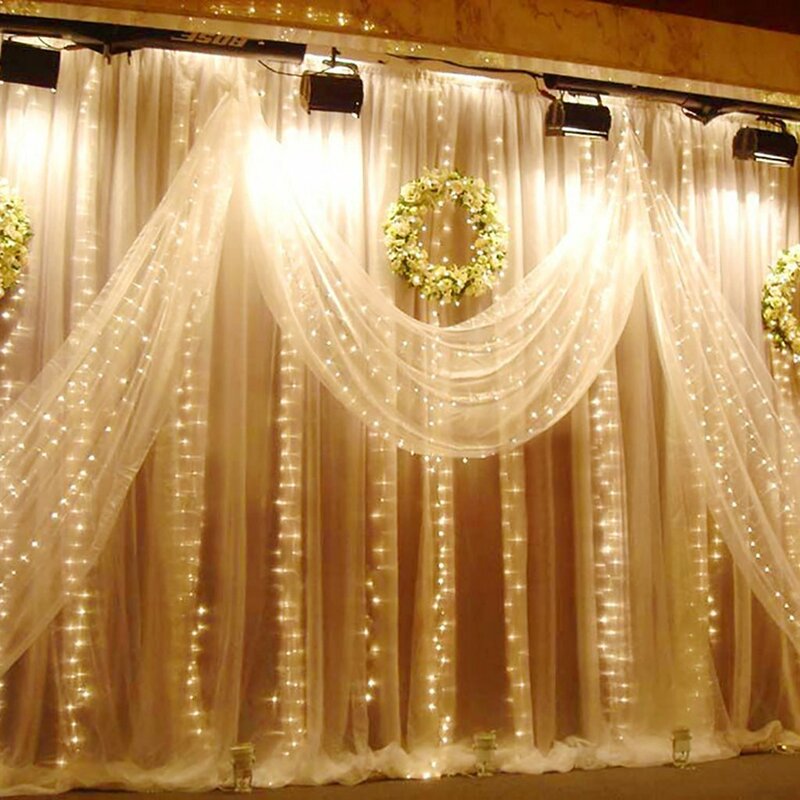 I think they will also look amazing in the background for a photo booth style wall I am creating for my Graduation pre drinks I'm hosting in November! 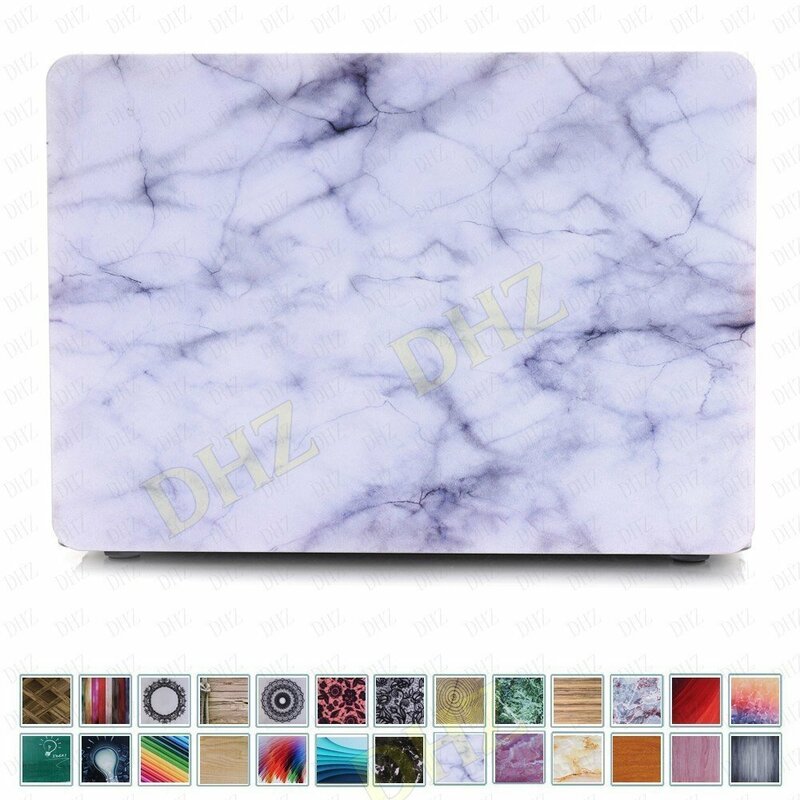 I've already got a marble skin on my laptop but I've been looking for something more sturdy, protective and long lasting. This laptop case is less than £15 so it's such a bargain. Of course it's marble so it's a bloggers dream too! 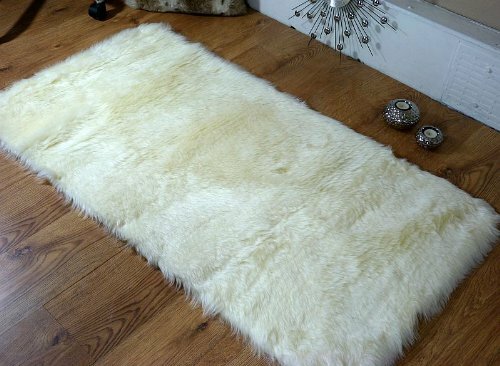 I've been seeing many bloggers post photos on instagram with a cream faux fur style rug used as their backgrounds and I love the look that it gives the photo. I don't like the strangely shaped ones and much prefer the rectangular shape so this is perfect! These are basically IKEA dupes. EVERYONE has these in their rooms for makeup brushes and I love them. 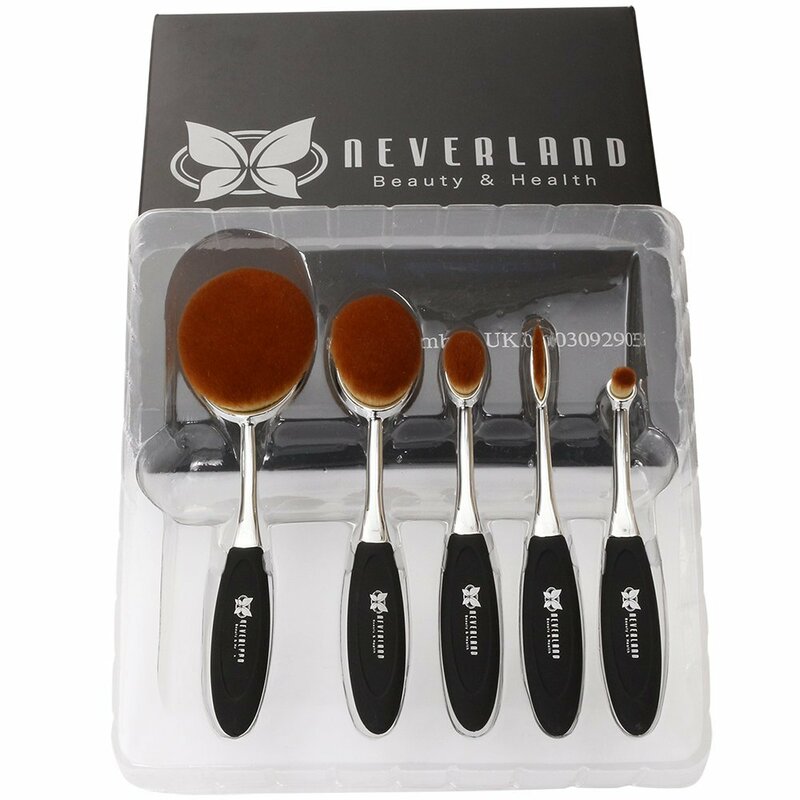 They will fit my makeup brushes in perfectly and will look great too! Such a bargain! 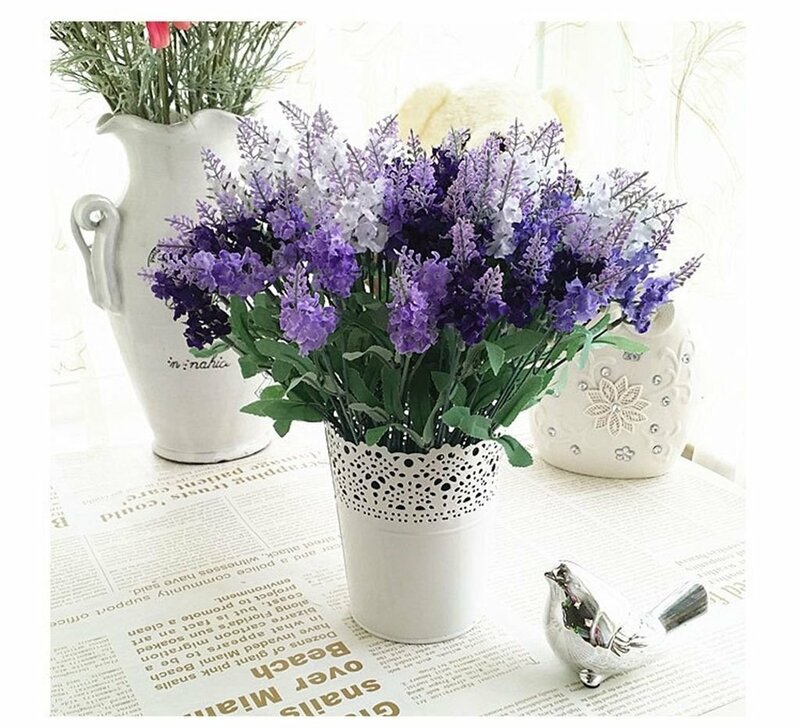 I love artificial flowers, I think they can make up a room & also make blog post photos much better too! I love the colour of these ones in particular! So there is my Amazon Wishlist, let me know if you are loving anything from Amazon in the comments below and I'll be sure to check them out!